Excellent customer service and very reasonable price. The unit was clean and tidy and they provided a free moving truck for a 4 hour period. The price was very reasonable for a 10x10 unit. 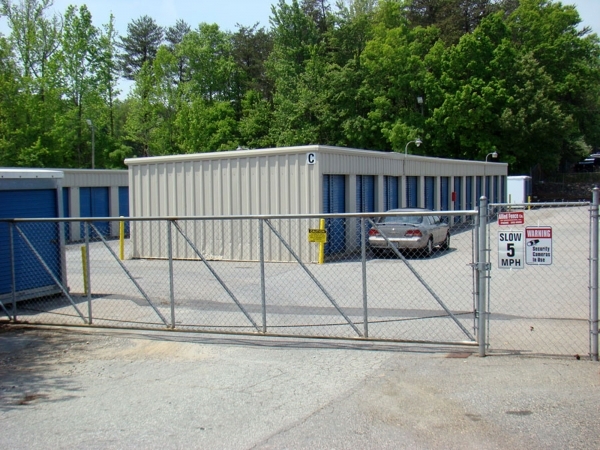 Thank you for trusting AAA Self Storage as your 1st storage experience. 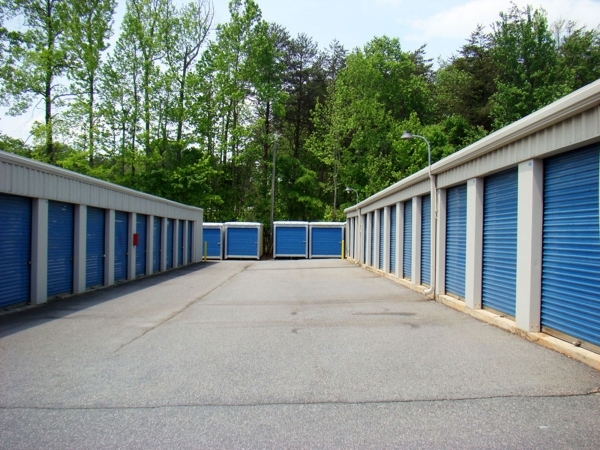 We strive to provide the very best in customer service, and value for accommodating your storage needs. Management is so incredibly awesome! Great Place W/ 24 hr. surveillance., and not minding my 24 hr. in's and out's anytime, I'd highly recommend to ANYONE!! Very convienent location and great customer service! Got a free moving truck in the deal, too. Jennifer in the office was great to deal with. Would absolutely do business with them again.